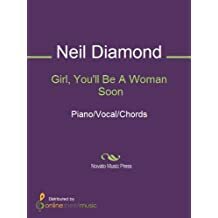 Girl, You'll Be A Woman Soon Piano/Vocal/Guitar (chords only) - Digital Download By Neil Diamond, Urge Overkill. 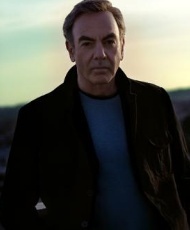 Film/TV, Pop, Rock. PVG. 4 pages. 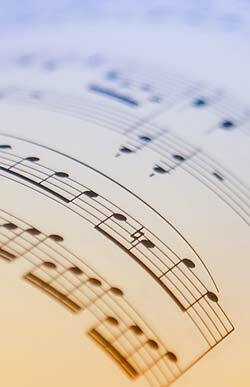 Published by Hal Leonard - Digital Sheet Music (HX.14894).